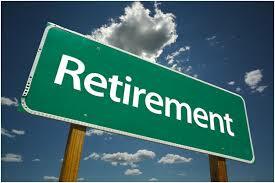 Most Canadians have adequate funds saved for their retirement according to a new survey. The poll, by McKinsey & Co shows that 83 per cent have should be able to maintain their standard of living when they retire. More than half of respondents said that they were concerned about having enough retirement savings suggesting that they are not fully aware of how much their savings plans will be worth.